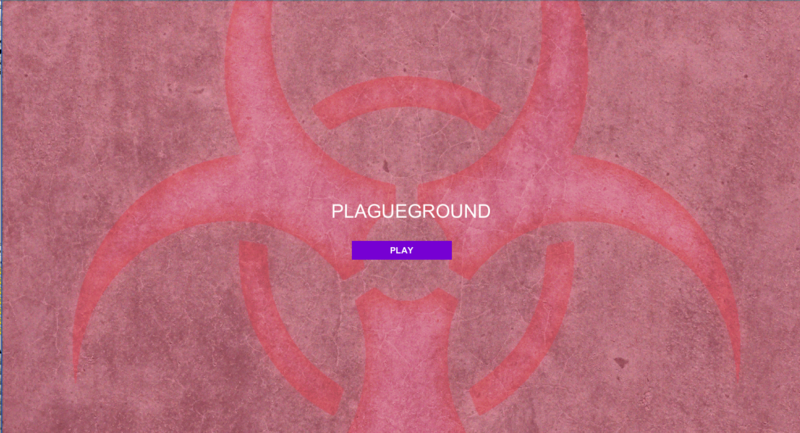 PlagueGround a Multiplayer 3D game built in Unity. Gameplay begins with three mad doctors each with their own abilities. 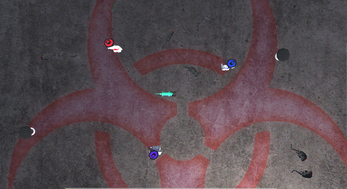 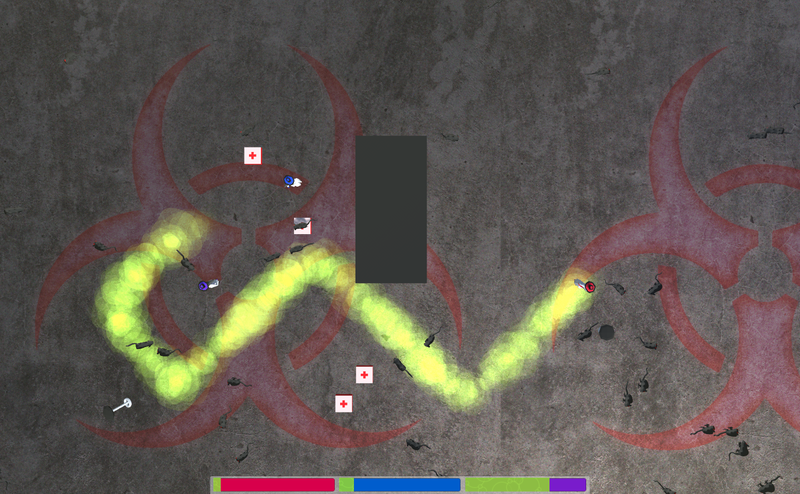 Dr. Red sprays out a path of toxic fumes that infect the other players who tread upon it. Dr. Blue spawns poisonous health packs by pressing the X key on the controller. 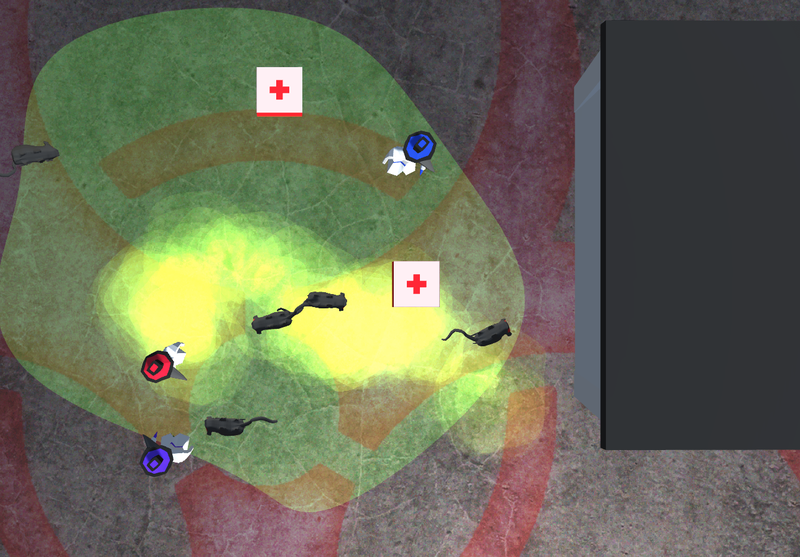 Dr. Purple summons poisonous rats to infect other players. 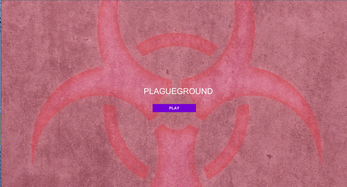 There is a gameplay inside the game because you can get together and move around the laboratory furniture. For example you can trap the rats in a laboratory bench fortress. 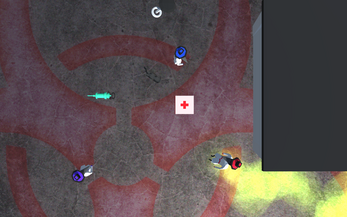 The game ends when only one Doctor remains to show off his dance moves.